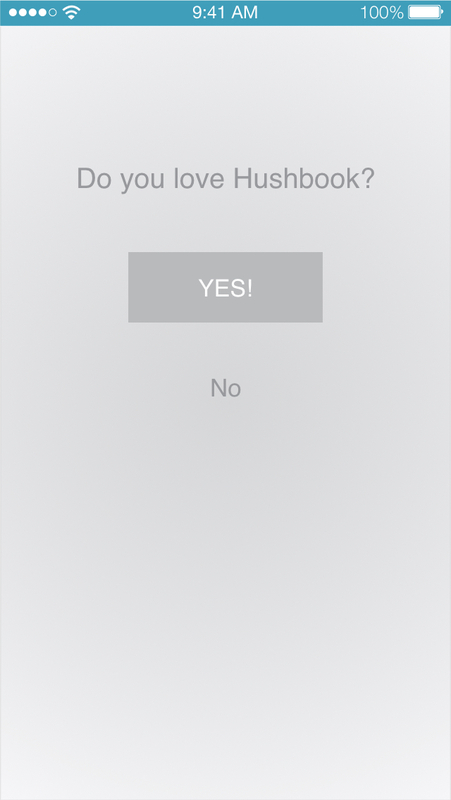 Hushbook (later renamed Hushfeed) started as a technical challenge for me. 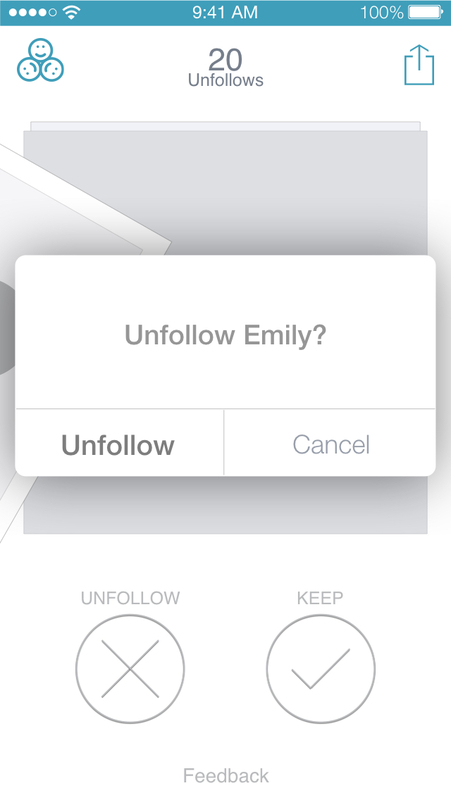 I wanted to see if it was possible to somehow unfollow people's friends. This led me through a few hacks around the Facebook API and eventually I found a way around the API constraints (sorry can't disclose it because Facebook asked me not to). Once I had a technical proof of concept, I wireframed the UI and spent the next two weeks coding the app. In my wireframes I focus on the UX of the app flow and the general shapes of the design. Once I've ironed those out, I use it to make sure the code logic is sound before I write one line of code. At this stage, I'll usually hack together in Swift the wireframes into a prototype in 1-2 hours. This amounts to a bunch of images manipulated by code to create a happy path and test key animations. Then I use these in-phone prototypes to test the UX of the app on 3-5 users. 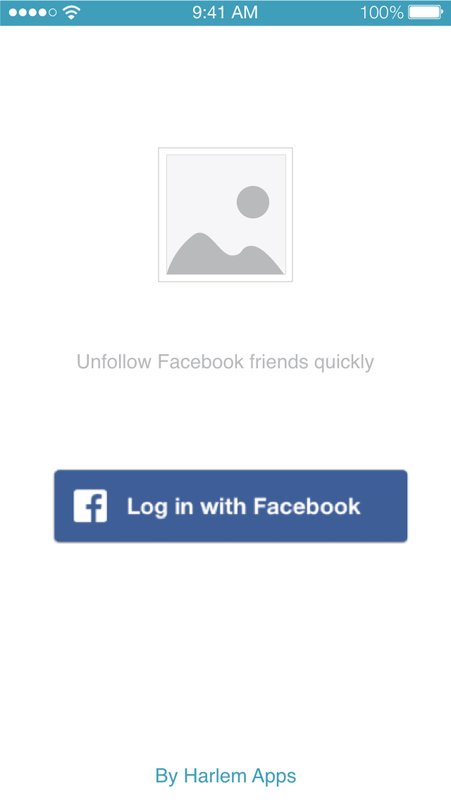 In Hushfeed, I wanted to move quickly so I skipped this step. This is an example of an early wireframe. After the wireframe stage, I throw together a quick prototype to iron out colors and animations. In my general workflow, once I've ironed out the design stage, I do 3 rounds of 3-5 in-person interviews to make sure the interactions and usability of the app are up to par. In Hushfeed I also skipped this step for the sake of time. Here is an example of a wireframe with design applied to it. Coding the app moved very quickly with all these steps complete. The actual programming itself took about 1 week of work. The animations took the longest mainly because I'm a bit OCD about timing curves and improvise with certain animations. The end result was a pretty amazing flurry of press, users and interesting conversations with Facebook. All in all it also gave me design and animation assets that I can use in future projects.